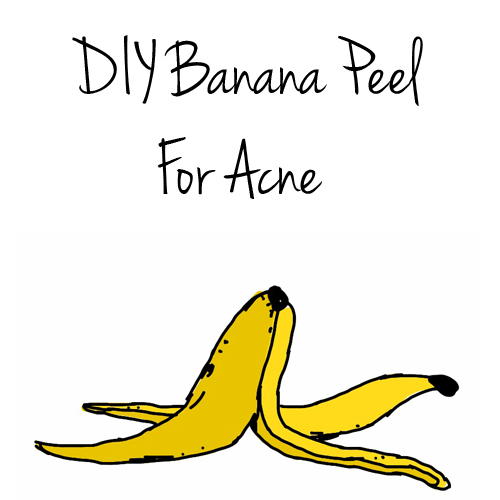 Its a proven fact that Banana Peel works for treating Acne and Acne scars. Eat the Banana, save the peel. Make sure the peel is yellow/black. Its most effective when its yellow/black. Darker the peel, better its effect. Rub the inside of the peel on the effected areas for 10 minutes and leave it on for a few hours, before washing off the face. You can do it as many as times as you see fit during the day. Use it every day. After one day, you should see some improvements. When acne is not red and instead is nearly the color of your skin, the infection is weakened and cannot grow anymore.